, “the little things that run the world,” may be heading for extinction, according to the Zoological Society of London. The society (ZSL) suggests that about 20 per cent of the world’s insects, spiders, worms, crustaceans, molluscs and other animals without backbones are endangered, for reasons ranging from pollution and over-harvesting to the effect of invasive species. 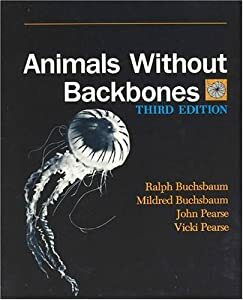 The report, entitled “Spineless”, and produced in conjunction with the International Union for Conservation of Nature (IUCN), which compiles the Red List of threatened species, is the first attempt at estimating the global conservation status of invertebrates.